First of all we’d like to wish you a happy new year! Thank you for all the support and a beautiful 2015. 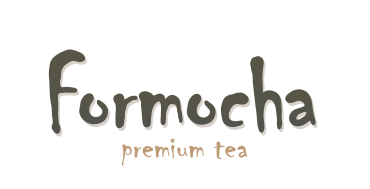 We’re happy to start this year with an exciting announcement: Formocha is opening its second store in Amsterdam mid-February. We will keep you updated on the progress of the shop on our Facebook page. We hope to see you there soon!